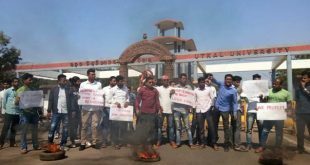 Bhubaneswar: Students of Utkal University celebrated the grant of A+ grade to the varsity by National Assessment and Accreditation Council (NAAC). 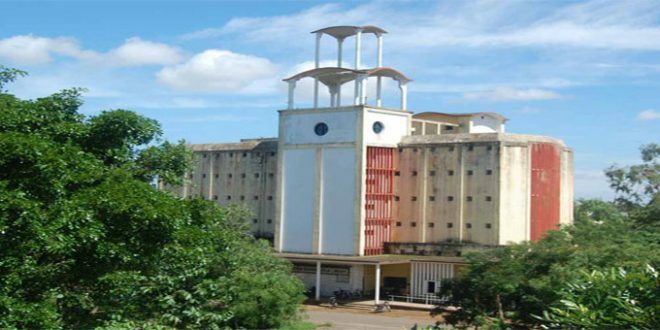 Utkal University, state’s premier university, bagged NAAC A+ after a gap of 11 years. “This is the first university in Odisha to have received NAAC A+ grade. This has brought us new responsibilities. We have to now prove that we deserve it,” said PG Council chairman Ranjal Bal. The students celebrated the occasion in the campus by dancing and beating drums. Many students took to the social media to express their happiness. “We wish to congratulate all stakeholders. These grades will bring more prestige to the university and to the students as well,” student leader Tanmay Swain said. Another students leader Chinmoy Sahoo said it’s proud movement for the University. He said it would help Utkal University to get more funds. The NAAC accreditation for Utkal University had expired in 2009. None of the universities in the state, except North Odisha University, had NAAC accreditation until last year. The ratings would now help the universities avail funds under development grants of the UGC. At least 30 educational institutions, including National Institute of Technology, Rourkela, Utkal University, BJB Autonomous College and Rajdhani College, received the NAACaccreditation last night. 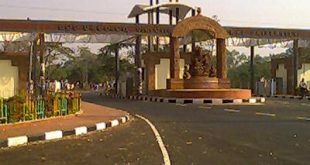 Utkal University topped the chart in the state by getting an A+ grade with a cumulative grade point average (CGPA) of 3.53. National Institute of Technology, Rourkela, has bagged A grade with 3.12 CGPA and BJB Autonomous College got A grade with 3.19 CGPA. Rajdhani College has received A grade with 3.01 CGPA.